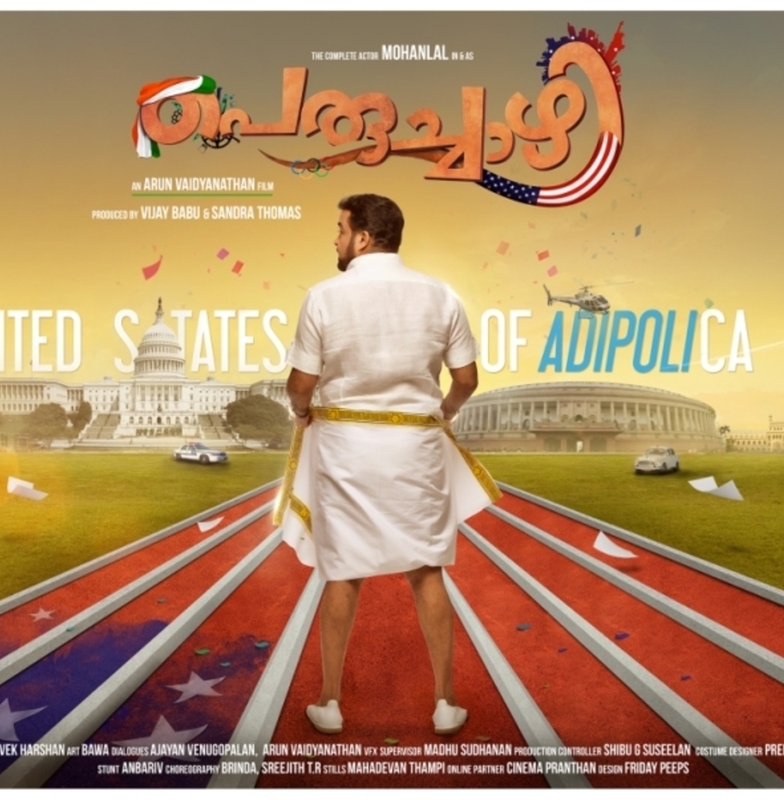 Peruchazhi is a hilarious comedy where John Kory, a Republican Governor nominee of California state, USA struggles to raise his ratings and his chief campaign officer, Sunny Kurushinkal runs out of ideas to ensure Kory’s victory. When Sunny reaches out to his friend Francis Kunjappan back home in Kerala for hiring a political consultant to devise campaign strategies, Francis recommends Jaganathan, his archrival for the position. Francis thinks that Jaganathan’s unorthodox ideas will fail miserably in USA but to his surprise Jaganathan hits gold in each and every move. 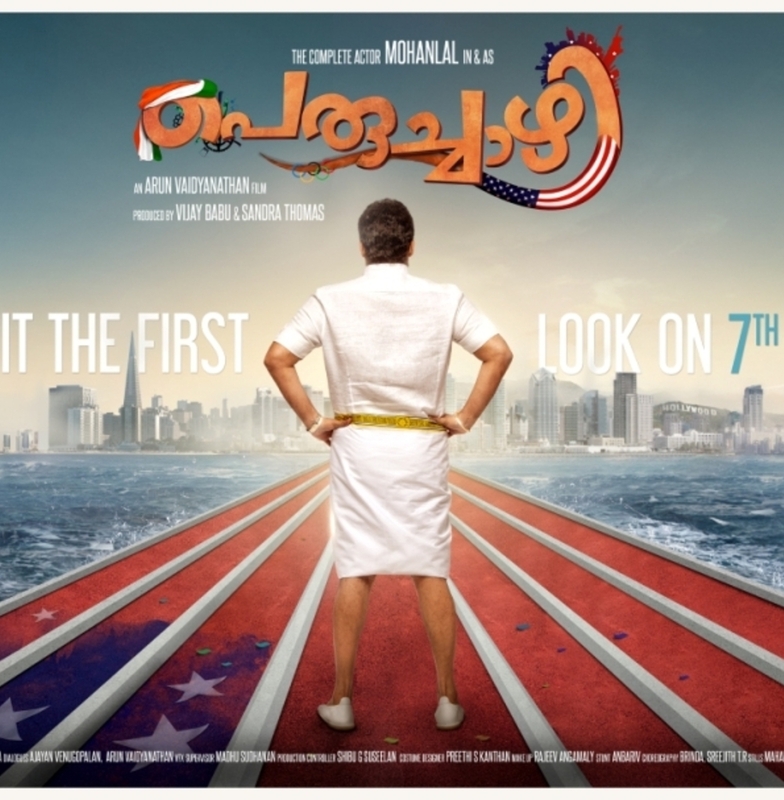 The Complete Actor Mohanlal, acts as Jaganathan, the Peruchazhi in a totally new avatar and his antics in USA as an Indian politician along with his two assistants Jabbar Pottakuzhi and Vayalar Varki is a laugh riot. Peruchazhi is a feature film, which comprises of friendship, betrayal, love and revenge with lot of humor written and directed by Arun Vaidyanathan. The film is produced by reputed production house Friday film house founded by Vijay Babu and Sandra.